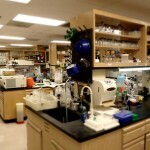 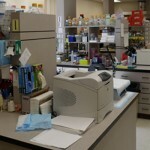 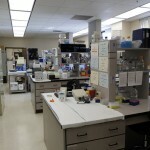 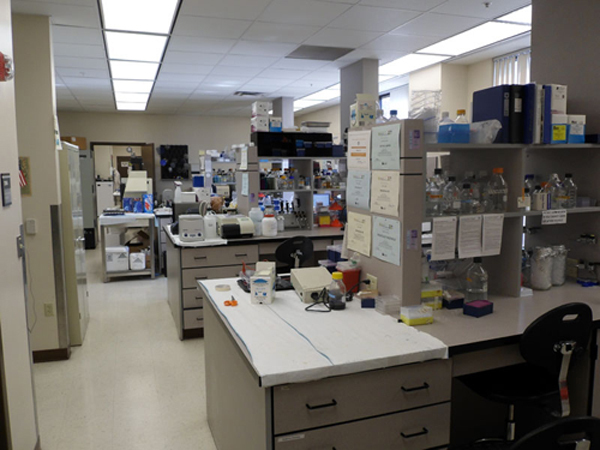 The four story Biomedical Sciences Building located on the Main Campus contains research laboratories, core laboratories, a Biosafety Level 3 lab, faculty offices, and an administrative suite. 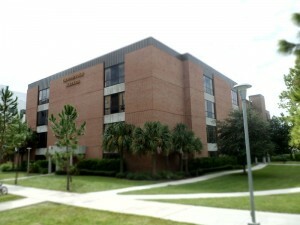 This building houses ten faculty members along with numerous graduate students and technicians. 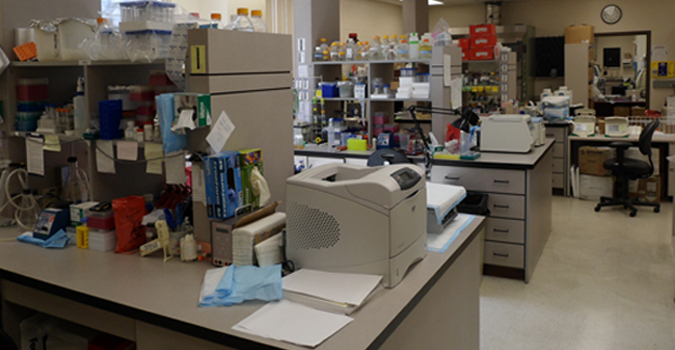 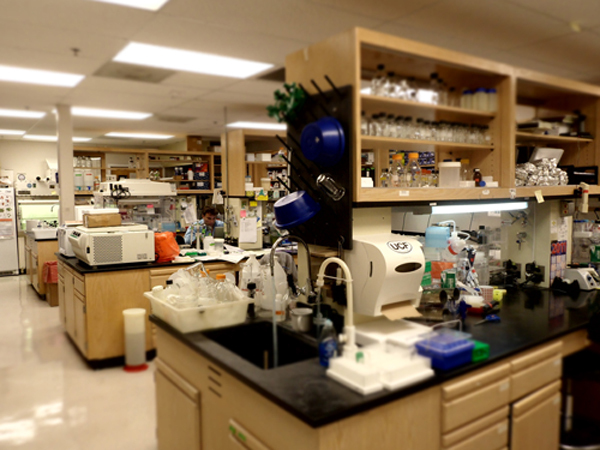 Faculty conduct various funded research projects and collaborate with faculty from other academic and research units.